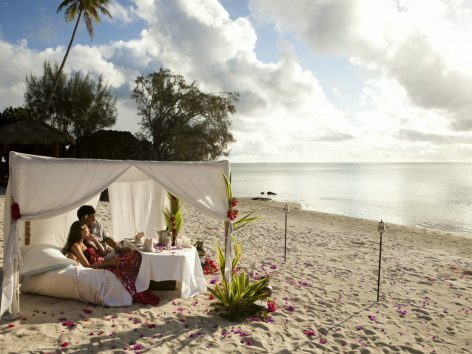 The Cook Islands are one of our specialties. 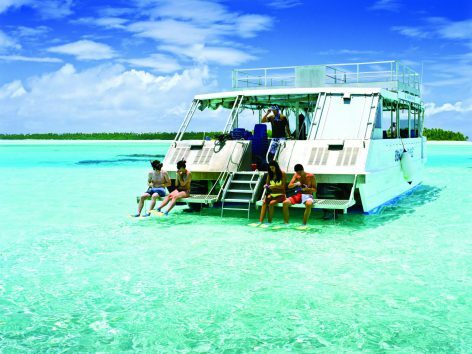 Also known as the English Polynesia, they are an ideal place to begin or end the visit by Oceania destination. Even more so if you are on honeymoon or traveling on business. Halfway between New Zealand and Hawaii, it is one of the best kept secrets in the South Pacific. 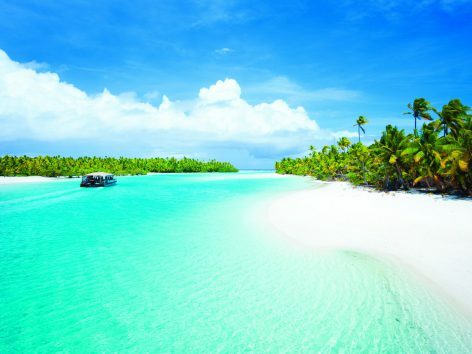 A paradise where peace and quiet are mixed with beautiful lakes with turquoise shades, white sands and lush vegetation. One of its main attractions is the chance to meet and interact with the locals. Always with a smile and willing to make you feel at home.